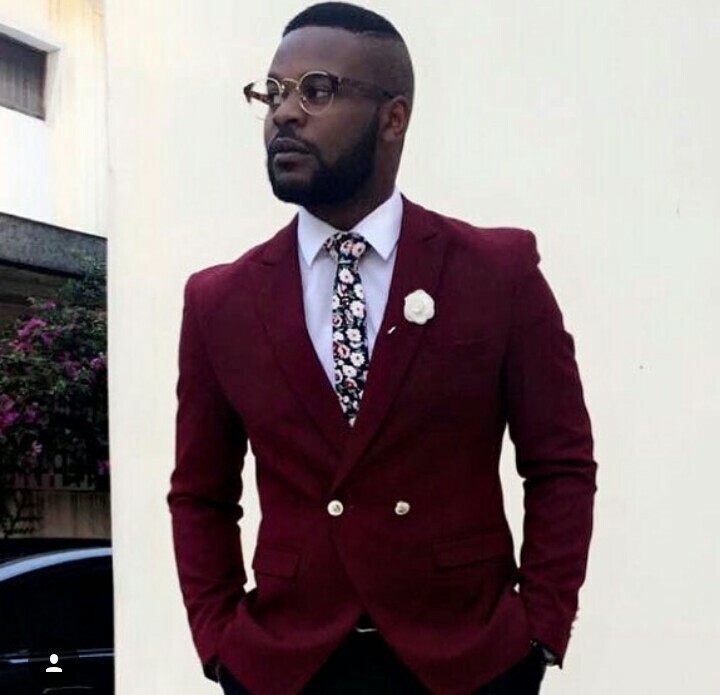 Falz, who is popular for his role as Segun in “Jenifa’s Diary,” inked a multi-season deal with BLK PRIME – an American entertainment company funded by the Silicon Valley EFC Investment Group – and is expected to star as William Randolph Church, a charismatic Nigerian billionaire in the TV series. “I am so excited to introduce my character, Church, to audiences around the world and to be a part of BLK PRIME’s mission of offering diverse streaming entertainment worldwide,” the Nigerian entertainer said via his Instagram page. The show will premiere on BLK PRIME worldwide before the end of June 2018. The rapper who had a great outing in the previous year was able to round off the year with a wonderful concert: Falz The Experience which was reported to be sold out. The movie sequence of the concert is also reported to hit the cinemas in April 2018. 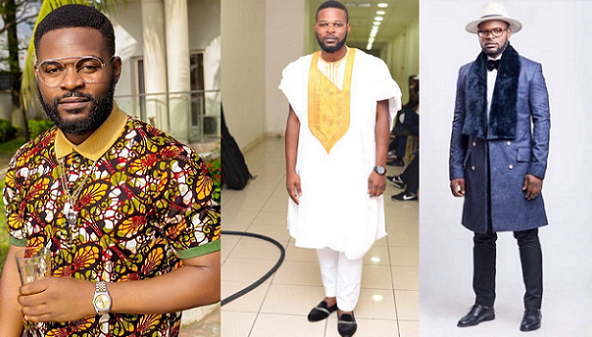 The multi talented artiste who made it known that he might be tying the knot soonest a he is getting a lot of pressures from family and friends to get married since his colleagues in the entertainment industry are already getting married.